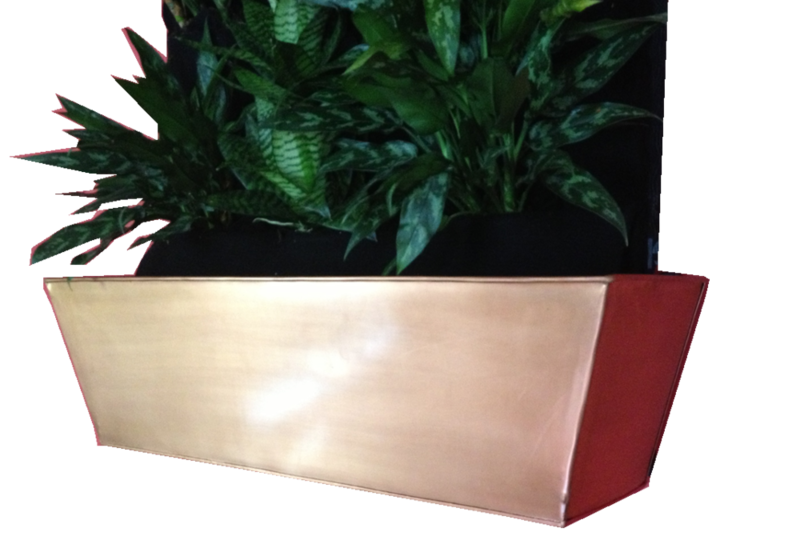 Gardens In A Box...Come With Plants! 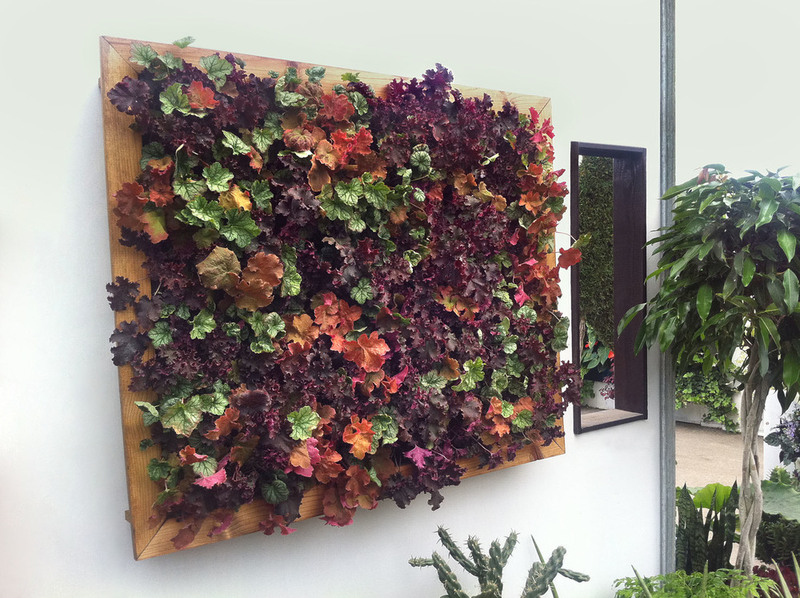 Living Wall Kits - Watered Automatically! Need care instructions for your plant? Email us and we will send it right to you. 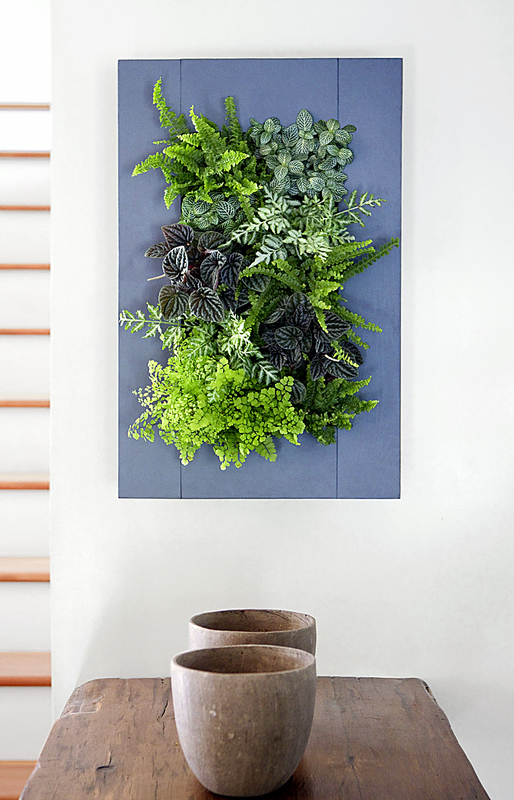 Have questions about how to install or plant your green wall? Click on your system below. Edible Walls' mission is to allow everyone to indulge their inner gardener, no yard, experience, or botany degree required. 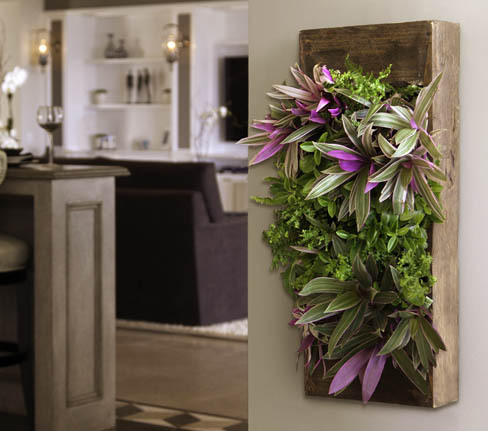 There are over 60 products, accessories and seeds available for purchase on the website with competitive pricing, so customers can make www.growediblewalls.com their one-stop shop.